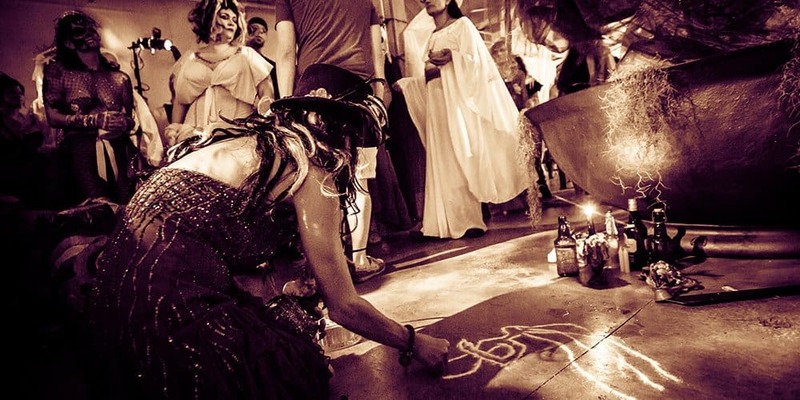 Voodoo ceremonies are the one form of spooky magic that tends to conjure up ideas of spells and rituals being performed in the middle of the night. 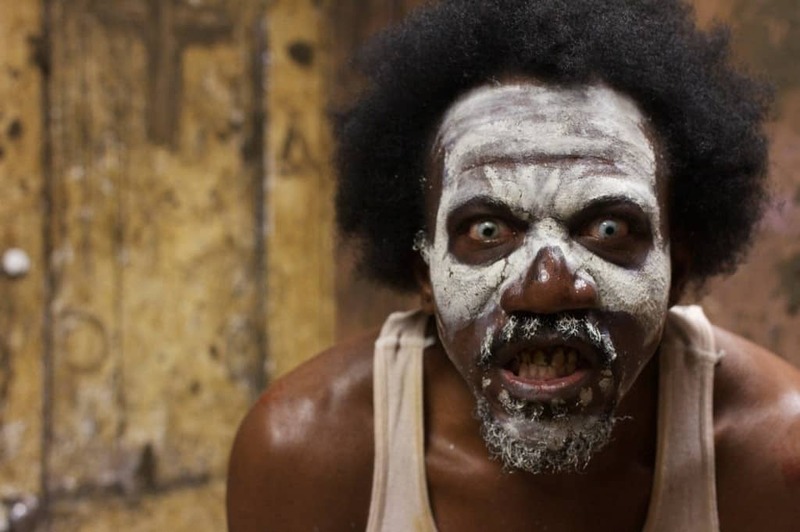 Voodoo has its history firmly rooted within Western Africa, and transferred to the southern parts of the United States, specifically in Louisiana, during the slave trade period. 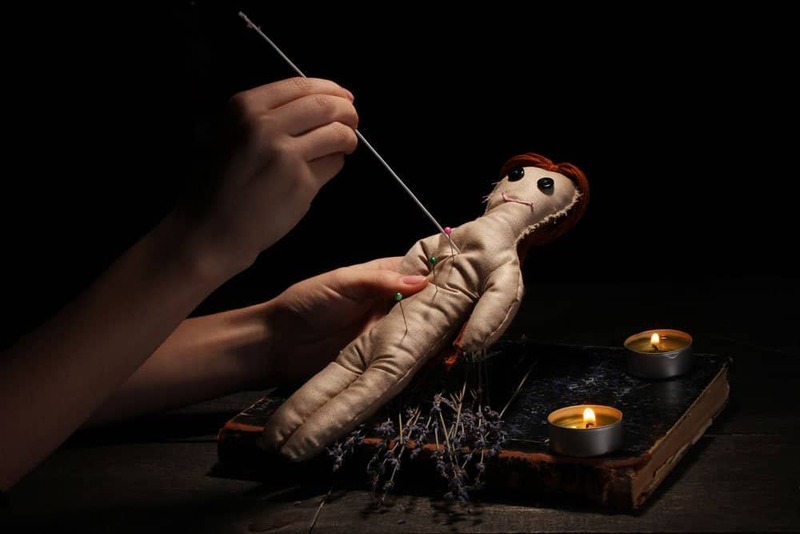 Generally, most people think of voodoo as creating dolls to puncture with needles and performing the dark arts. But in reality it is so much more than that. 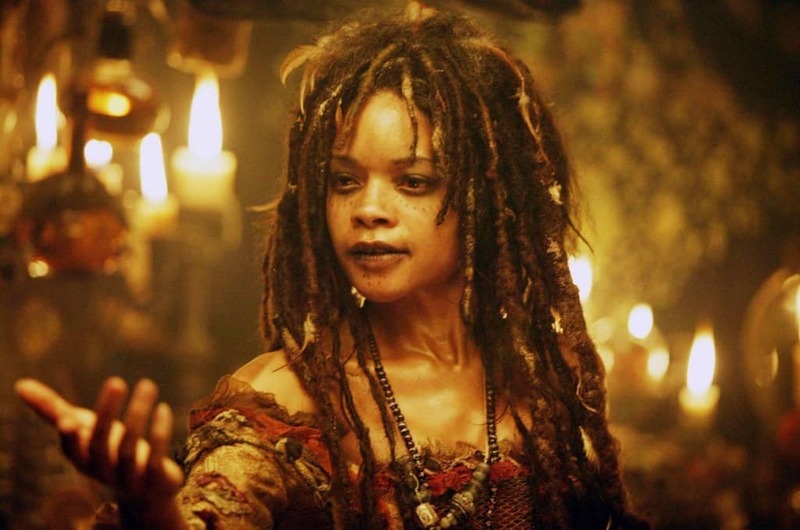 Here are ten true facts you need to know about voodoo. 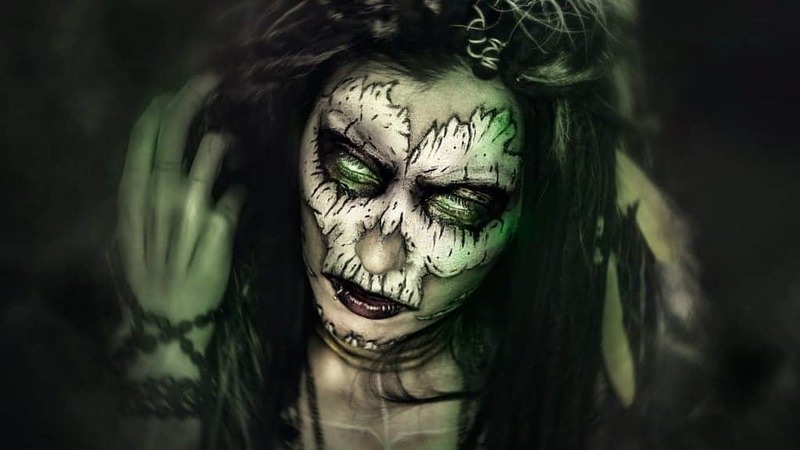 Voodoo is known for being a spiritual expression that combines African religion with animism and spiritism. 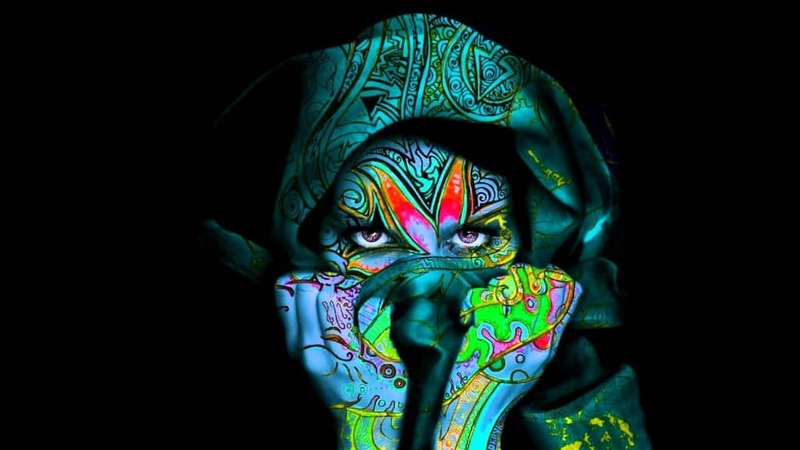 Often times, shamanism and witchcraft are tossed into the inner workings of voodoo. 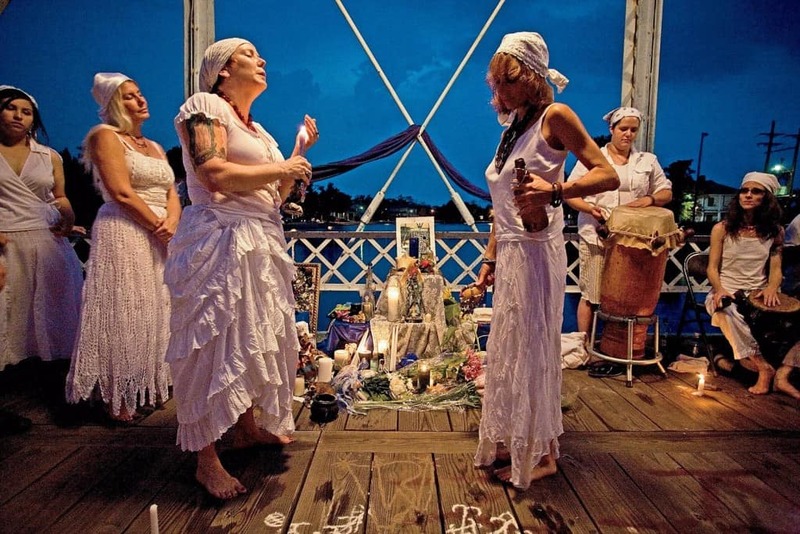 Those who practice voodoo are known for believing in two worlds: the visible world and the invisible. Death is said to separate us from the invisible world, which is where our deceased ancestors watch over everything. Voodoo is most common in three central locations around the world: West Africa, Haiti, and Louisiana. However, it is practiced by those whose ancestors were West African slaves. These areas include Cuba, Brazil, and the Dominican Republic. A lot of those who practice voodoo believe in a single supreme being, though this deity of theirs is far more distant and cannot be accessed the same as lesser spirits. Their god, which is in this monotheistic religion, is known as Bondye. 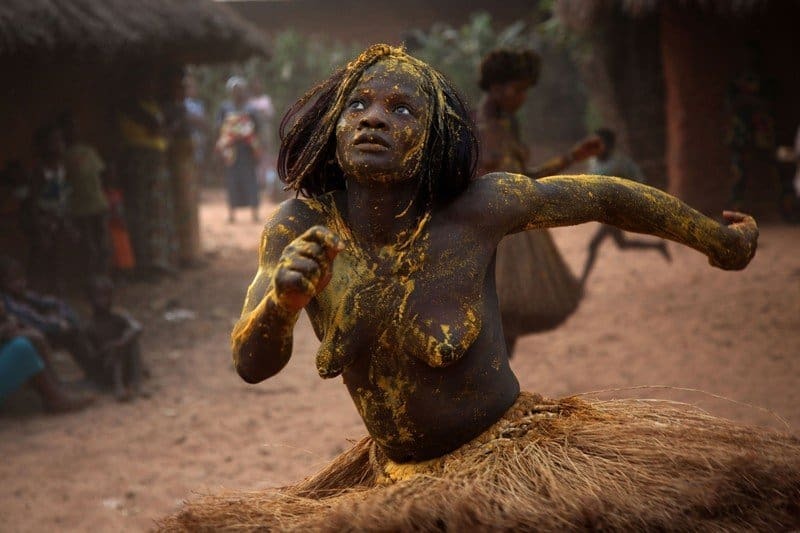 Every voodoo practitioner in the world is known for communicating with lesser spirits, which are often called “Iwa.” These spirits differ depending on their branch, and some have merged with Catholic saints following Christianity and Voodoo colliding. Some voodoo practitioners believe a relationship with the Iwa can be formed in order to ask for advice and learn from their past experience. Many will connect with these spirits on a purely spiritual level. It has been said that all Iwa are connected to nature by some force and in some way. For example, Ogou, a male Iwa, is connected to iron and metallic powers due to his strength. Voodoo is actually protected within the 1987 Haiti constitution, but this was not always how it was. In an effort to ostracize voodoo, the Catholic Church would often burn shrines and beat the clergy to near death. 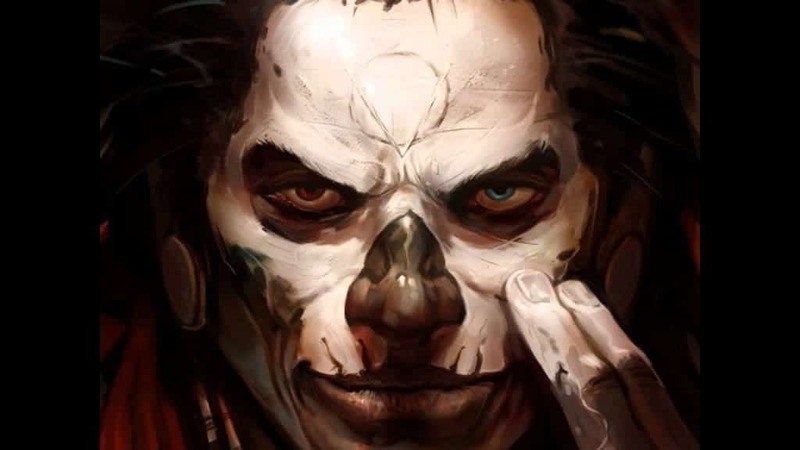 A lot of people probably think it would be interesting to read and learn how to perform voodoo, but the reality is that there is no single leader nor any definitive scriptures for the religion. It is merely passed down. In reality, voodoo dolls are not actually a real thing. Instead, these came from African folk magic known as Hoodoo instead. The dolls are often made to transfer a curse to other people, and are made of corn shafts, potatoes, plants, clay, or clothing. Voodoo practitioners do not use them, though.